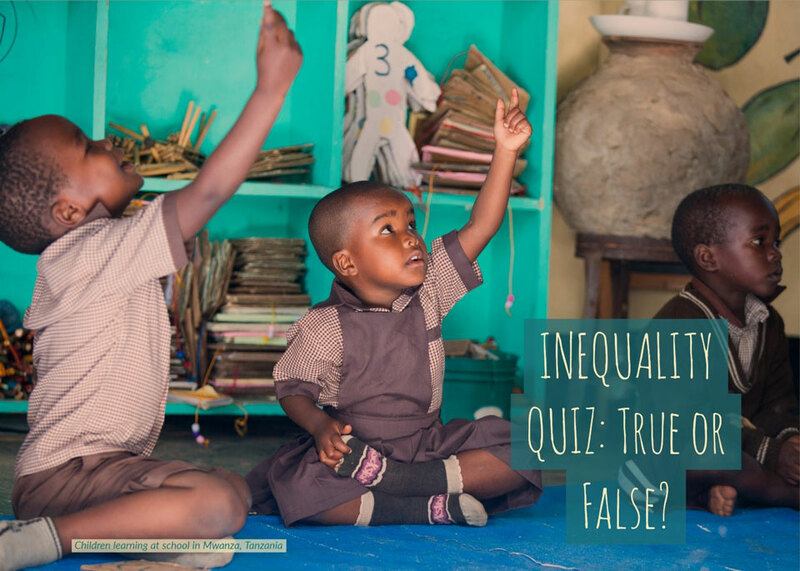 Inequality Quiz: True or False? Test yourself with this informative quiz on inequality around the world. Some of the answers will surprise you! Answer True or False for each statement.